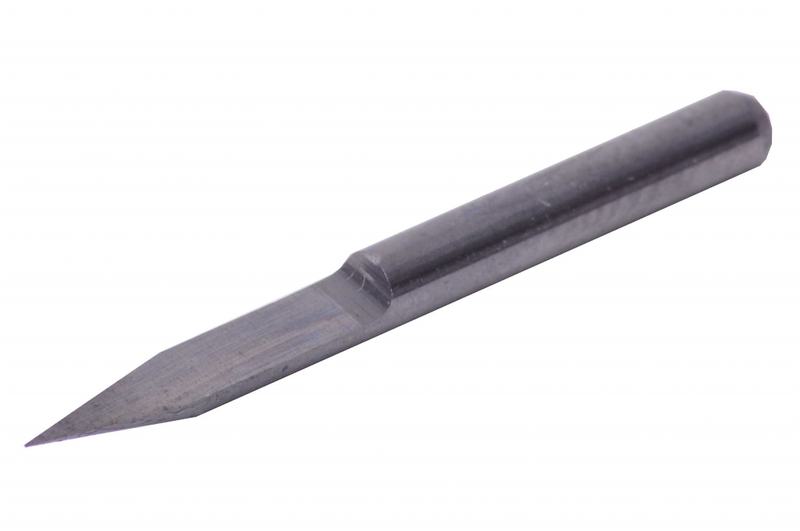 V Shaped 30 Degree Bit - Zen Toolworks, Inc.
SKU: ZEN-BITV10-30-End-Dri-1. Categories: Accessories, Bits, V-Shaped Bits. Tags: bit, carving, v-shaped.